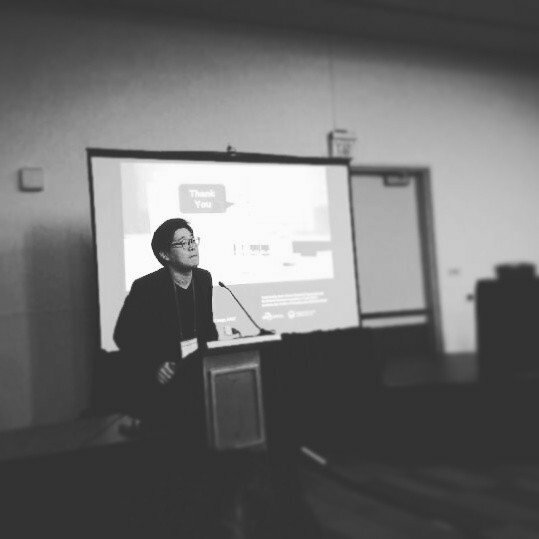 Although recent interactive technologies have been introduced to support musical experiences, they cannot capture the rich musical experience and subtle interactions of analog, acoustic instruments. 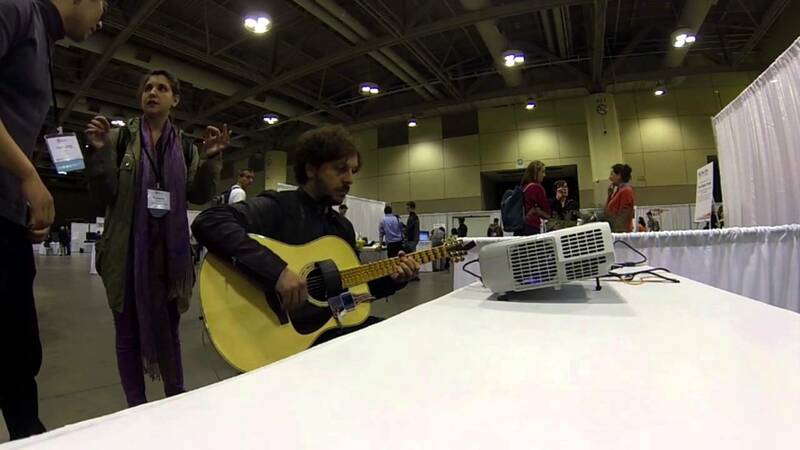 We attempted to apply behavior logging and instant representation to acoustic guitar performance. 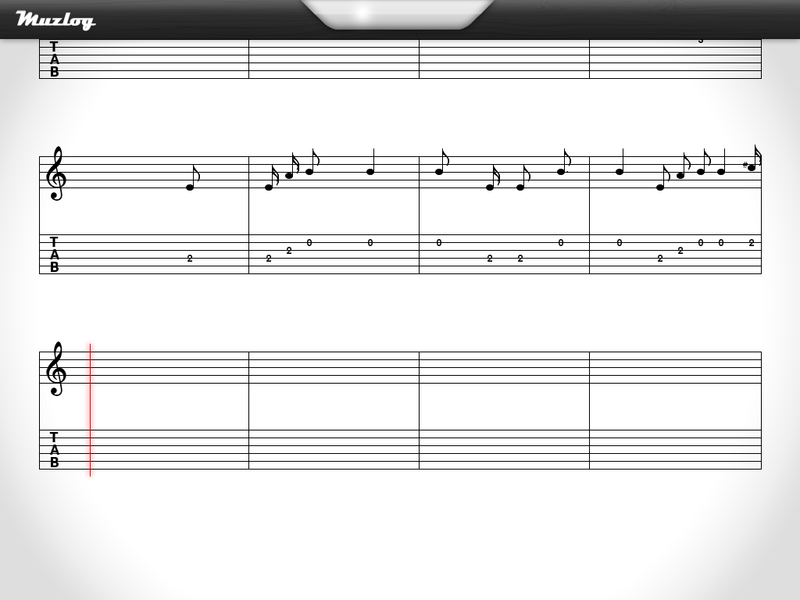 We present a real-time music transcribing system called Muzlog. 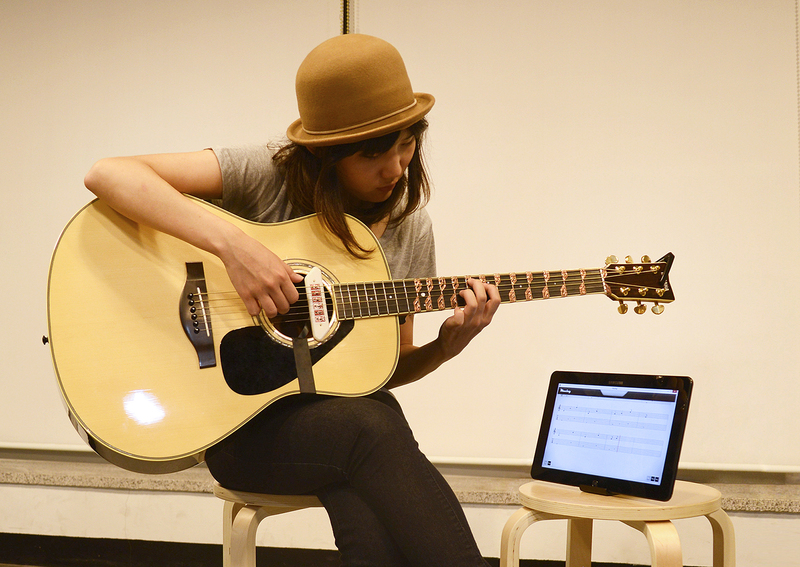 This system enhances users’ experiences with instant logging of music-playing activities. 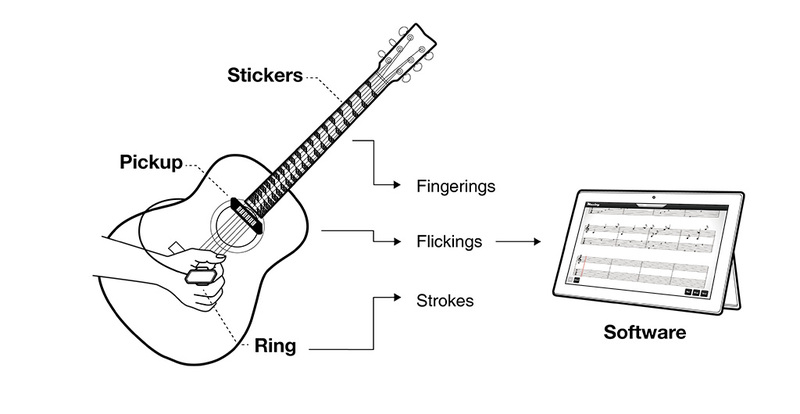 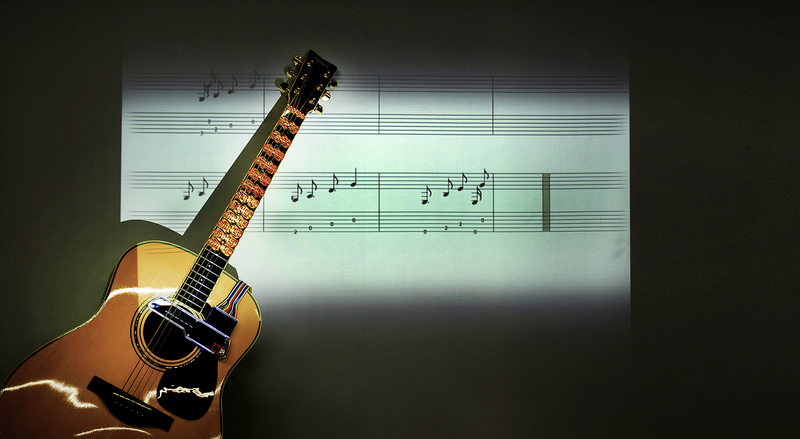 It writes musical scores with tablature that contains fingerings and strokes as behavioral information. 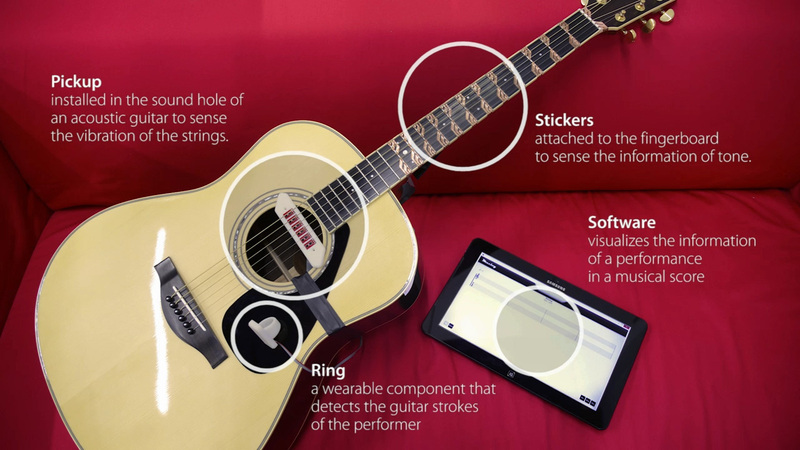 Muzlog shows new potential in logging meaningful musical activity through capturing behaviors of users during the performance.